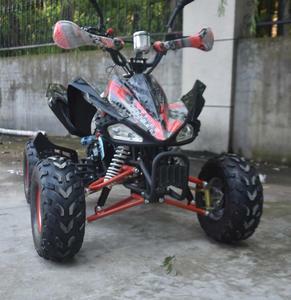 2.Advanced drive system: A circle of Pin-Gear mechanism is driven by motor to turn platform smoothly and exactly. 2.Advanced drive system: A circle of Pin-Gear mechanism is driven by motor to turn platform smoothly and exactly. 4.High customization: Different diameter, capacity and coverage of platform could be customized according to clients&rsquo; requests. 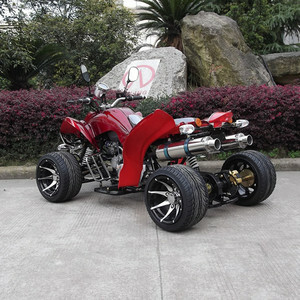 We wish to search your local partners to set Car Assembly Line factory at oversea by CKD SKD parts . 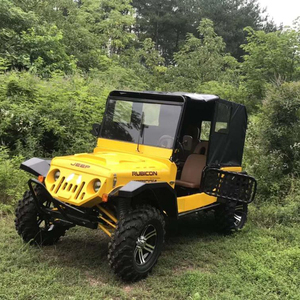 English Catalogue of Mini Moke Car Electric devices Motor: 5kw,High-efficiency separately-excited winding motor Battery: 6*12V, 210A/H, traction battery with big capacity and deep circulation. 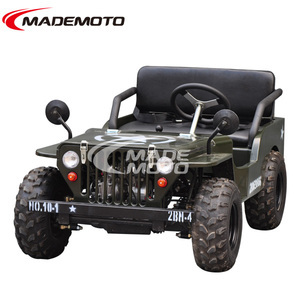 turning radius 2.5m Load capacity 350kg(including driver, passenger, and cargos) Full charge endurance 100km(IF install High-power li-ion battery power) Min. Though the electric car haven't power steering,but the it very easy to control and brake. Q2. What is your sample policy9 A: We can supply the sample if we have ready parts in stock, but the customers have to pay the sample cost and the courier cost. Q5:What's the advantage of this electric car9 A: This car made on petrol car plantform,not the simple and cheap electric car structure. 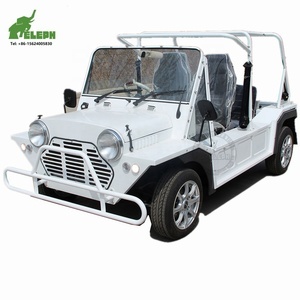 Alibaba.com offers 770 mini moke china products. About 19% of these are new cars. A wide variety of mini moke china options are available to you, such as free samples. 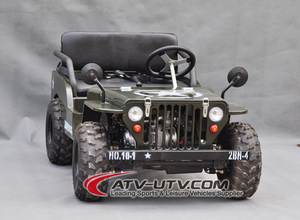 There are 770 mini moke china suppliers, mainly located in Asia. 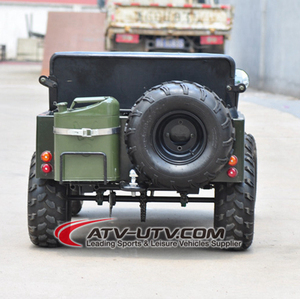 The top supplying country is China (Mainland), which supply 100% of mini moke china respectively. 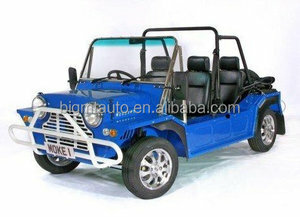 Mini moke china products are most popular in Mid East, Southeast Asia, and Africa.